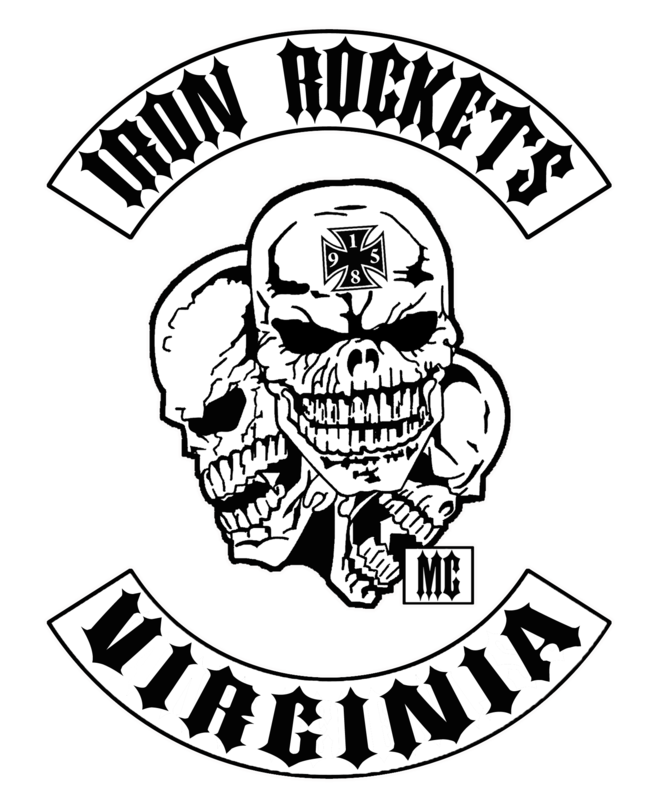 Welcome to The Iron Clad Crew Chapter of the Iron Rockets Motorcycle Club. We are an independent MC & do not belong to any associations. Our colors are earned & we wear them proudly. We come from all walks of life; mechanics, military, lawyers, truck drivers, law enforcement officers, construction workers, and any other occupation. We are Brothers & hold that bond as sacred. We are bikers and we are a MC, not a weekend riding club. We are law abiding, we respect all but fear none. If you are looking for a tight brotherhood, love to ride & love the biker lifestyle or if you're curious & want more info or have questions use the contact link & drop us an email. If you see us out on the road come over & meet us. See if the IRMC is what you've been looking for.  September 14, 2016 - Iron Clad Crew has a lot of big things coming up for the end of 2016 and 2017. If you are a local rider to the 757 and are looking for people to ride with us let us know and we will get with you about some of our events scheduled. The ECB was a great time for all. Thank you Brew Crew for hosting such an awesome event! It was great to see brothers from all over come out! July 28, 2013 - The East Coast Bash is almost here! The Iron Clad Crew will be there in full force and we look forward to seeing the Iron Rocket and Iron Order Nation. See you soon brothers! We are expanding. If there is not a Rocket chapter where you are, talk to us about what is up and coming. February 10, 2013 - The Iron Clad Crew would like to thank all of those that came out and supported us for our 1st anniversary party. December 1, 2012 - The Iron Clad Crew's website is finally live! We're just getting started with it and adding content. Stay tuned for lots more news and events from us!